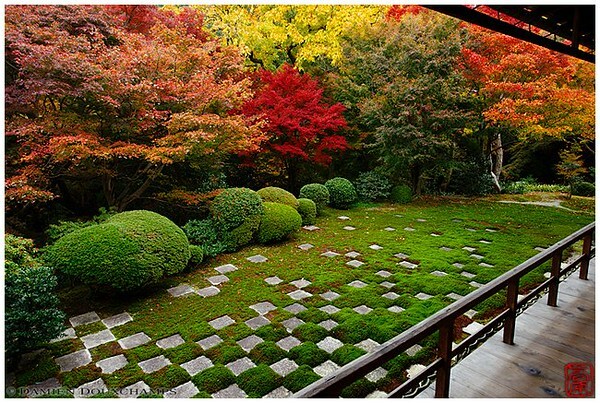 Kyoto is the best city in Japan for gardens. You could spend months going from one garden to the next. Here’s a collection of Kyoto’s finest gardens to gladden the heart of the most ardent garden lover. In this itinerary, we won’t give you specific times or transport details from one place to the next. 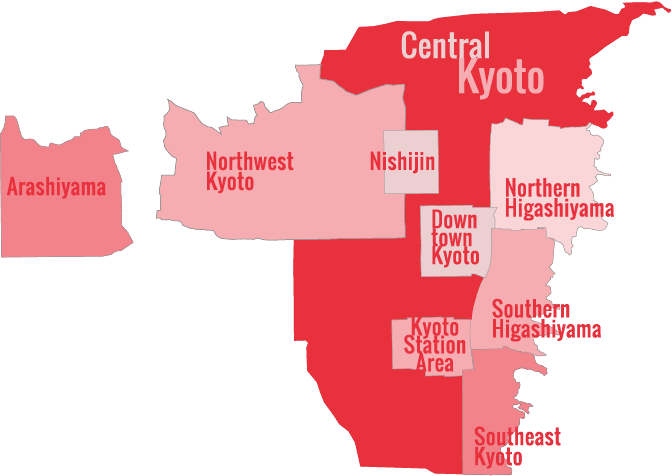 Rather, we divide the gardens by area, so you can easily build your own itihttps://www.insidekyoto.com/wp-admin/post.php?post=13115&action=edit#visibilitynerary to suit your pace and other interests. Ginkaku-ji: This spacious stroll garden is a stunner, but you’ll need to show up early on a Monday morning to beat the crowds. Honen-in: You can enter this lovely stroll garden for free. This may be my favorite escape in all of Kyoto. Tofuku-ji: The Hojo Garden here is a brilliant karesansui (Zen) garden and it’s almost never crowded. Okochi-Sanso Villa: This is the most wonderful stroll garden in the city. Gio-ji: Overlooked by almost all tourists, this tiny pocket moss garden is not to be missed. If you would like to hire a travel expert to help you plan your own customised Japan itinerary, please contact my company Japan Travel Consulting to discuss your needs. Ryoan-ji: This is the classic karesansui (“Zen rock garden”) It’s almost always crowded, so try to go on a Monday morning. Taizo-in: Many garden lovers rate this ornate garden at Myoshin-ji Temple as one of the best in the city. Daitoku-ji: This Zen temple complex is a world of beautiful subtemples, each with its own beautiful garden. Koto-in is the most famous here, but try to see as many as you can. Kyoto Botanical Gardens: Few tourists visit these expansive and excellent gardens and that’s their loss. If you love gardens, you’ll love the Kyoto Botanical Gardens. Koke-dera (Saiho-ji or “Moss Temple”): If you really love moss, you’ll probably want to go through the troublesome application procedure to visit this temple. However, keep in mind that there are plenty of other gardens in town with nice moss and no application procedure (see Gio-ji above, for instance).